The Judith E. Everson Professorship in English honors Everson, an emeritus professor who taught at the university for 31 years. 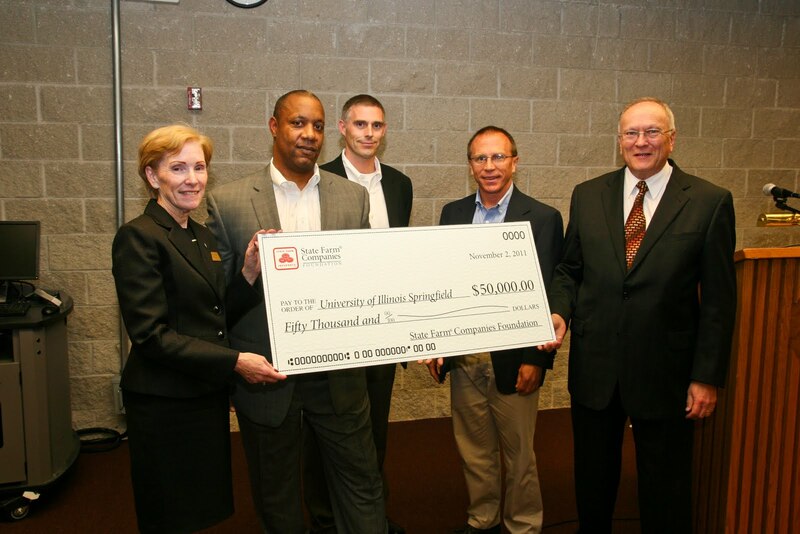 Everson’s former student, Cheryl Peck, who served as director of public relations at UIS from 1992 to 2009, donated $500,000 to establish the fund. The distinguished professorship serves as a tribute to Professor Everson’s extraordinary gift for teaching that opened up new worlds of possibility and accomplishment for her students, Peck said. Peck, who earned her B.A. in Literature in 1986 and M.A. in English in 1989, describes Everson as an “engaging tour guide,” who introduced her to the aristocratic worlds of Wharton and James, and made accessible Faulkner’s stream of consciousness narration, Hemingway’s spare writing style, and Dreiser’s literary naturalism. 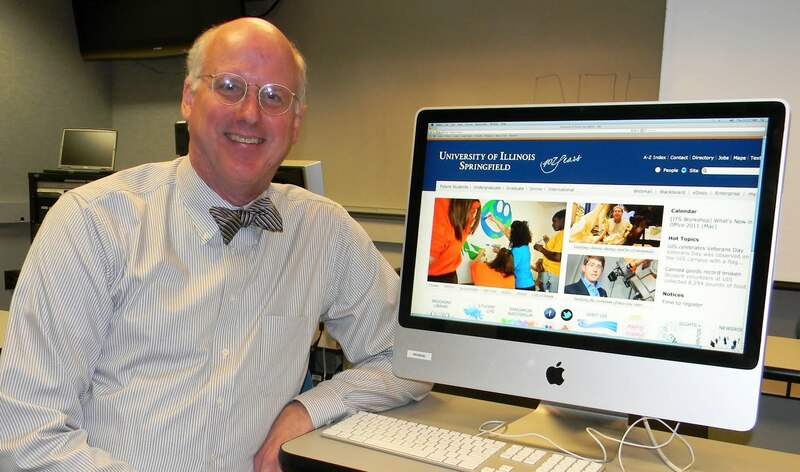 As a charter faculty member, Everson came to Springfield in 1970 when Sangamon State University (SSU), now the University of Illinois Springfield, was still under construction. She taught courses in English, History and Public Speaking until her retirement in 2001. 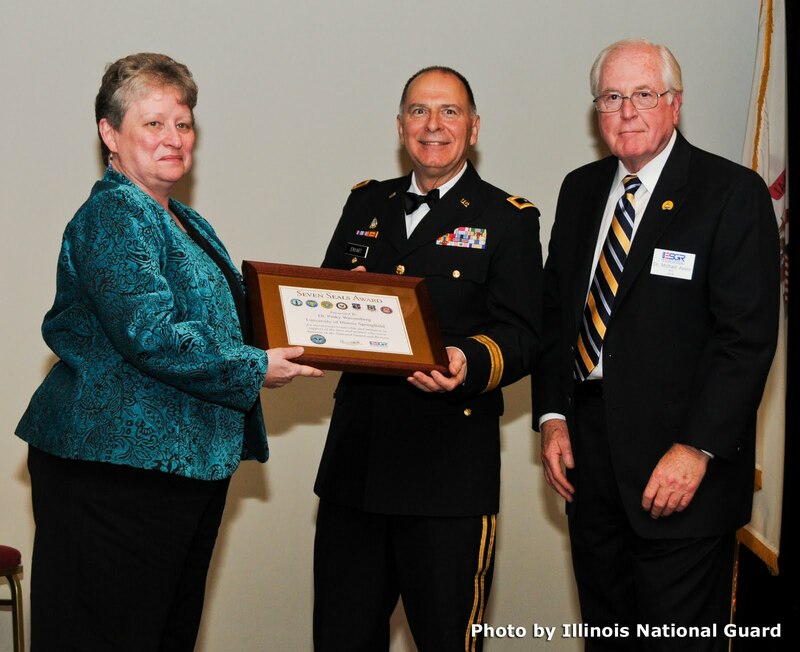 Everson has remained active on campus and was honored with the University of Illinois Alumni Association’s Distinguished Service Award last year. “It is my sincere hope that future students of English will be similarly inspired by the faculty who occupy the Everson Professorship in years to come,” said Peck. 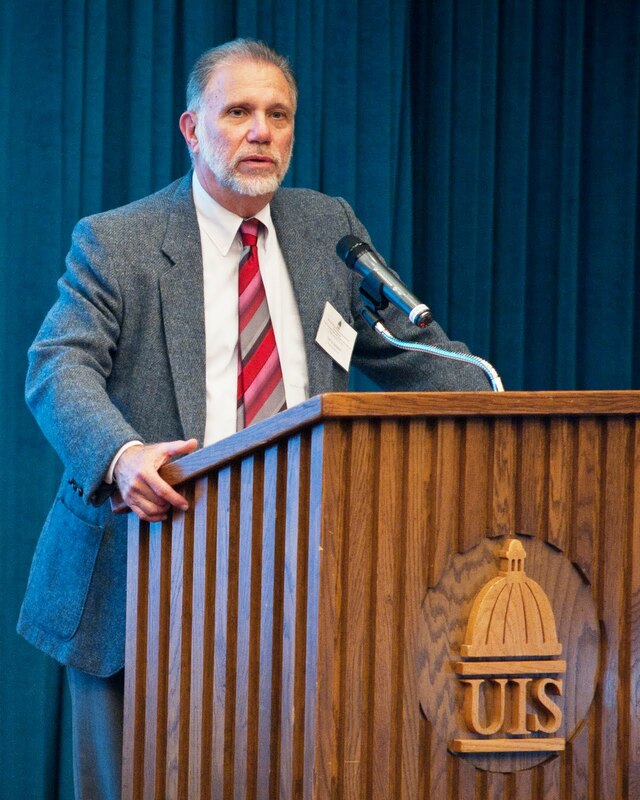 Before coming to UIS, Peck was assistant to the chancellor at the Illinois Board of Regents for nearly four years. The BOR was the governing board for SSU, Northern Illinois University, and Illinois State University. For more information, contact Vicki Megginson, associate chancellor for development, UIS, and senior vice president, University of Illinois Foundation at 217/206-6058 or email vhens1@uis.edu. 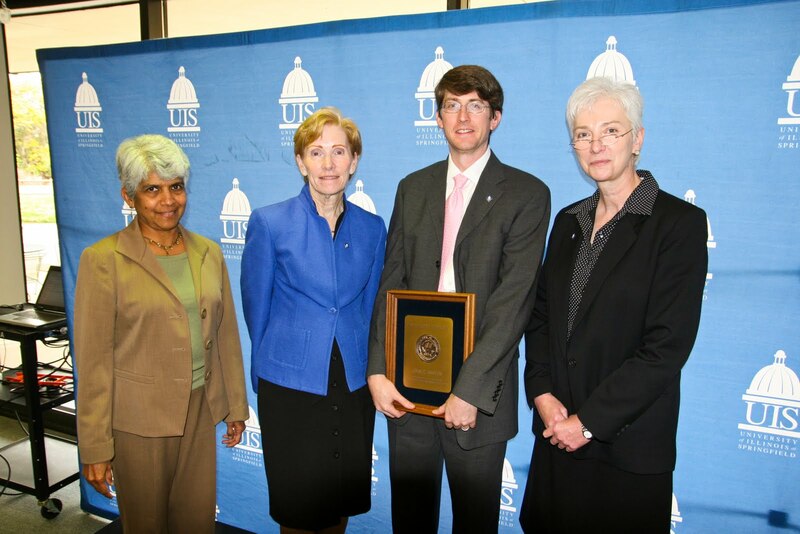 The Fall 2011 Student Government Association Election and Constitutional Referendum results were certified on September 20. Many other leadership opportunities exist on SGA committees and all interested student are encouraged to become involved. An election will be held again in the spring for all other SGA positions. A group of 18 students from the University of Illinois Springfield spent their weekend helping with tornado cleanup and recovery in Joplin, Missouri. The group left campus on Fri., Sept. 9 and returned on Sept. 11. Junior Management Information Systems major Caitlin Crane came up with the idea for the trip after witnessing the devastation on television. She began recruiting students to go on the trip and was amazed by the outcome. While in Joplin, the students worked to unload and sort 3 semi-trailers full of clothes, blankets, toiletries and kitchen items donated to the victims of the tornado. Another group helped clean debris out of a farmer’s field. “The farmer, who owned the field, made his living off the field and would actually sell some of the stuff the field produced and canned the vegetables and fruits it produced,” said Crane. Sophomore Psychology, Political Science and Legal Studies major Josh Eastby was struck by the number of storm victims working beside him in the recovery effort. “It did really go to show that even after they lost their entire home, their possessions, sometimes even loved ones that they can keep on functioning and in many cases give back, even when they don’t have anything,” said Eastby. Eastby realizes his service is only part of the recovery effort, but he’s glad to have played a small, yet cumulative role. “Everyone can do something. None of us there fixed the tornado, but we all did something that now other people won’t have to do,” he said. The trip to Joplin coincided with the AmeriCorps 9/11 Day of Service, a forward-looking national effort to honor the 9/11 victims, survivors and others who rose in service in response to the attacks. 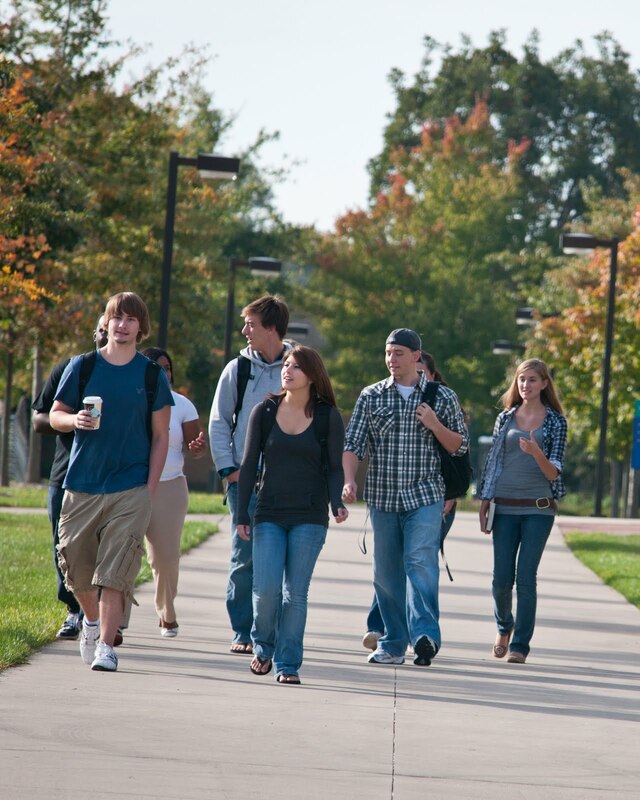 U.S. News & World Report’s 2012 Edition of America’s Best Colleges ranks the University of Illinois Springfield as the top regional public university in the state of Illinois and the fourth best public university in that category in the entire Midwest. 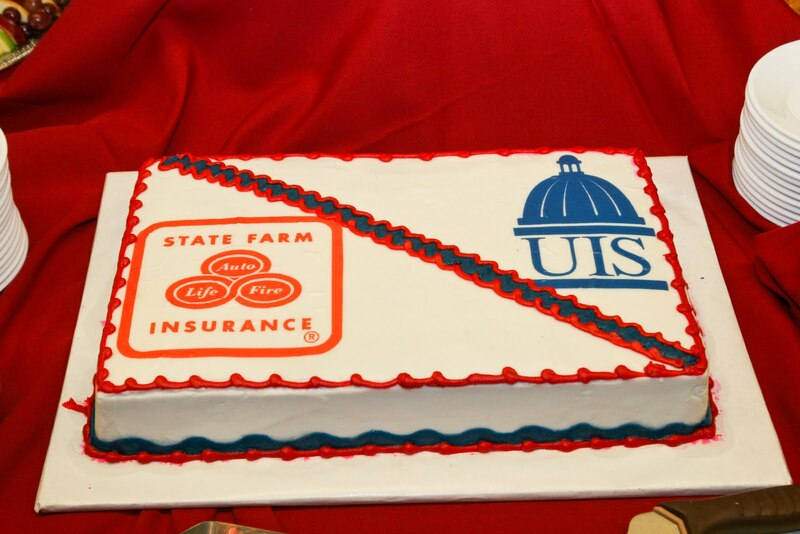 This is the fourth straight year that UIS has achieved those rankings. 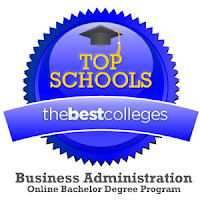 The prestigious rankings placed UIS at 28 on a list of 155 top public and private colleges and universities in the 12-state Midwest region that includes, in addition to Illinois, Wisconsin, Michigan, Indiana, Ohio, Missouri, Iowa, Minnesota, Kansas, Nebraska, and North and South Dakota. 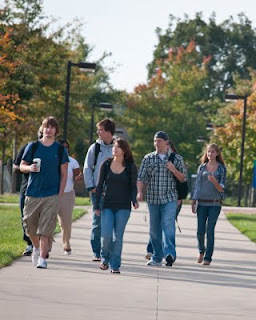 The University of Illinois Springfield is one of three campuses of the University of Illinois. The U of I has campuses in Urbana-Champaign, Chicago and Springfield with a total enrollment on-campus and online of approximately 79,000. 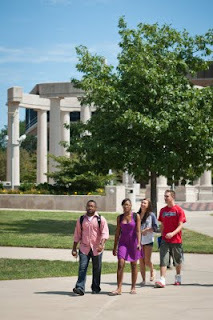 Thirty three new faculty members have joined the University of Illinois Springfield for the 2011 Fall Semester. 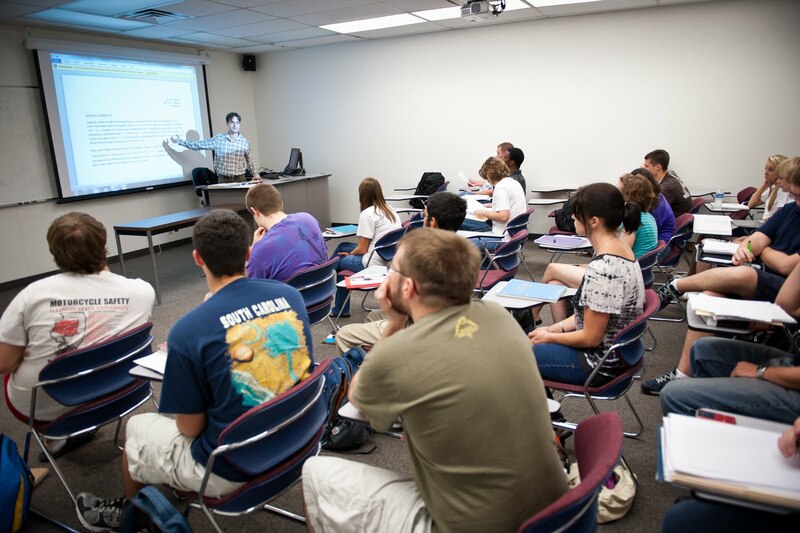 Nineteen will teach in programs within the College of Liberal Arts and Sciences; five will teach in the College of Public Affairs and Administration; five in the College of Education and Human Services; three in the College of Business and Management; and one will teach in the library. 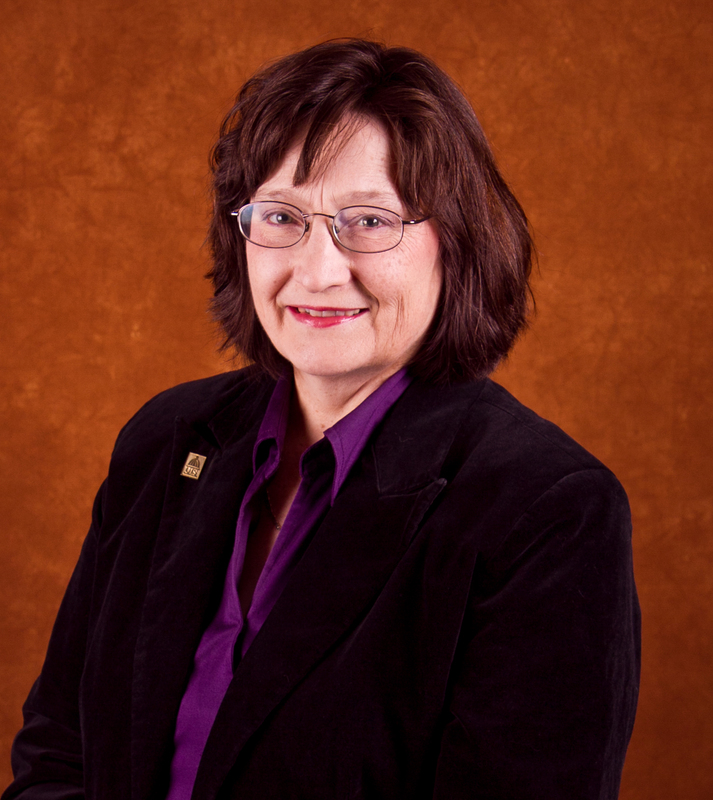 Nan Akins is an Instructor of Communication in the College of Liberal Arts and Sciences at the University of Illinois Springfield. Akins holds an M.A. in Communication from the University of Illinois Springfield, having graduated in 2004. Her research and professional interests include reducing the fear associated with public speaking, nonverbal communication, and written communication including resumes and cover letters. In her free time, she enjoys spending time with family/friends, gardening, outside work, renovating houses, and reading. Meagan Cass is an assistant professor of English in the College of Liberal Arts and Sciences at the University of Illinois Springfield. She holds a Ph.D. in English from the University of Louisiana at Lafayette, having graduated in 2010. Her research and professional interests include creative writing, contemporary literature, feminist theory, university literary magazines, literary ghost stories, and sports literature. She likes to play ice hockey and soccer and loves to cook. 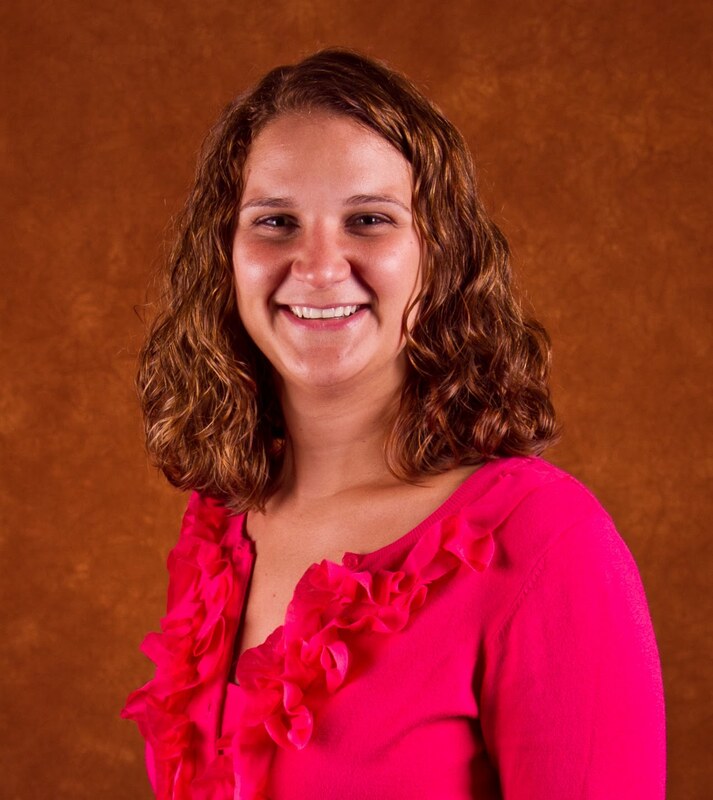 Victoria Childs is an assistant professor of Teacher Education in the College of Education and Human Services at the University of Illinois Springfield. She received her M.Ed. 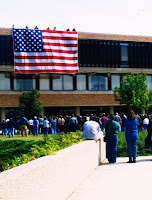 in 1991 from Governors State University in Mathematics. Her research and professional interests include organizational (education) behavior and leadership, teaching/learning styles, mathematics instruction/intervention, and science instruction. Her personal interests include aviation (licensed pilot), music (especially playing the piano), and photography. Michael Douma is a Post-Doc in Liberal & Integrative Studies in the College of Liberal Arts and Sciences at the University of Illinois Springfield. He received his M.A. in History from Florida State University in 2006. His research and professional interests include the history of education, immigration, culture, and Netherlands (European and American) history. He enjoys hiking, cycling, running, reading, coffee, traveling Europe, and book collecting. 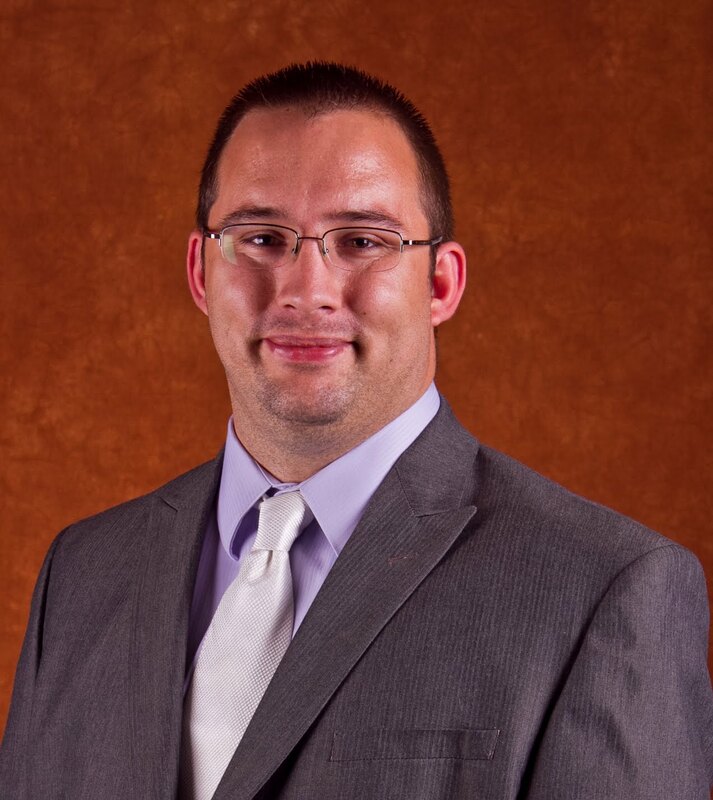 Ross Garmil is a clinical instructor of Experiential & Service Learning in the College of Liberal Arts and Sciences at the University of Illinois Springfield. He holds an Ed.M. from Boston University in Policy, Planning & Administration, having graduated in 1998. 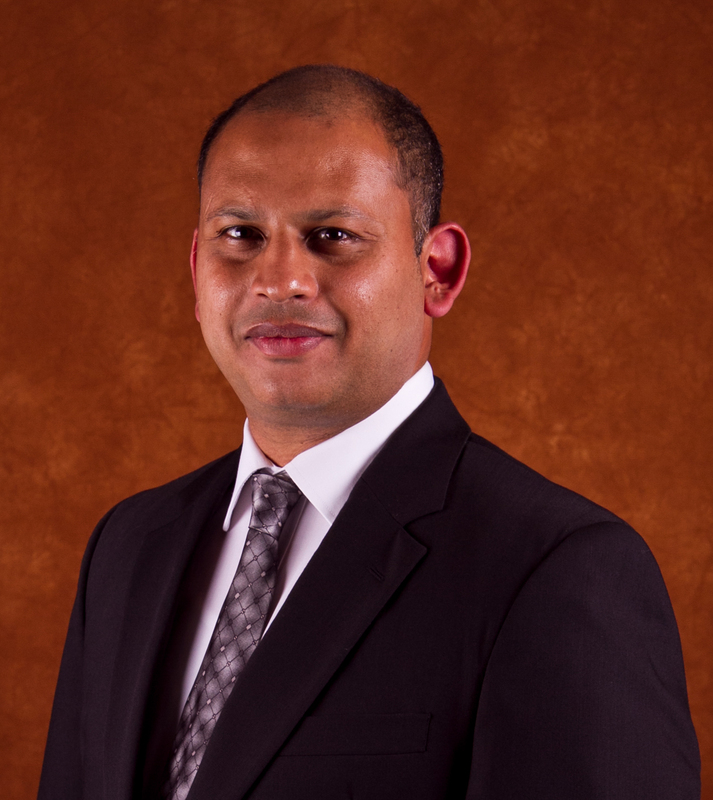 He is interested in improving access to education, with a research focus on adult learners seeking to return after an absence from formal studies. He is a former stand-up comic and humor writer whose publications include MAD magazine. Shane Harris is an assistant professor of Visual Arts in the College of Liberal Arts and Sciences at the University of Illinois Springfield. He holds a 2007 M.F.A. from Indiana University in Fine Arts. His research and professional interests include ceramics, sculpture, mold-making, digital photography, and exploring new materials and processes. Personal interests include gardening, carpentry, cooking, travel, spending time with family, and collecting M & M dispensers. 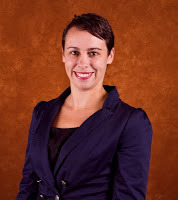 Alicia Iriberri is an assistant professor of Management Information Systems in the College of Business & Management at the University of Illinois Springfield. She received a Ph.D. in Information Systems & Technology from Claremont Graduate University in 2009. Her research and professional interests include virtual community success; business intelligence and data warehousing; design, development, and evaluation of interactive information systems. Her personal interests include writing, traveling, and family. 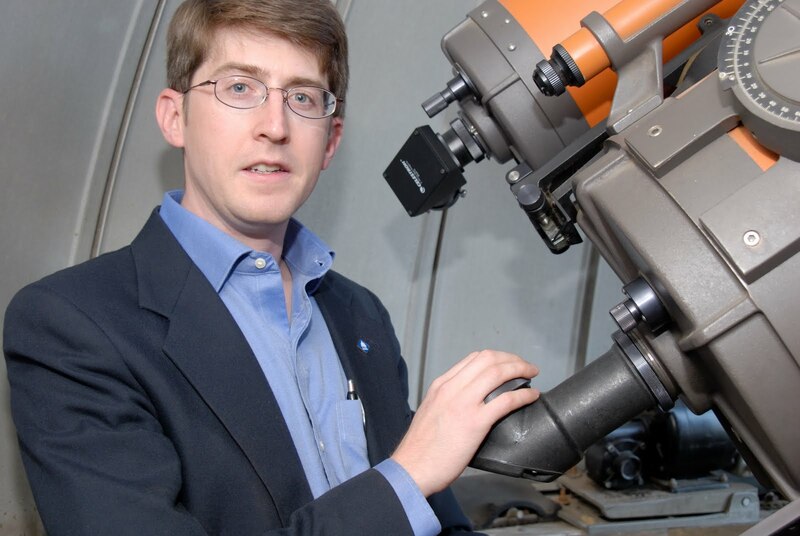 Stephen Johnson is an assistant professor of Chemistry Arts in the College of Liberal Arts and Sciences at the University of Illinois Springfield. 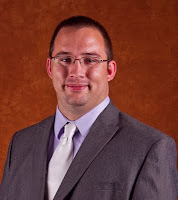 He holds a Ph.D. from Southern Illinois University School of Medicine in Pharmacology, having graduated in 2009. 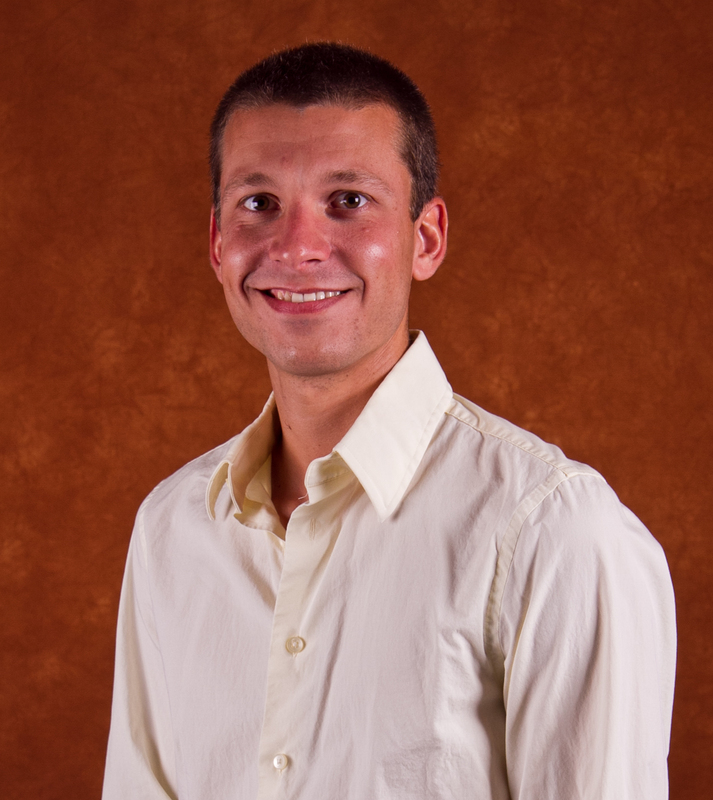 His research and professional interests include understanding the structure-function relationship of the neuroactive components in venom for possible drug development. In his spare time, he enjoys spending time with his seven children and doing field collection of venomous animals for study. 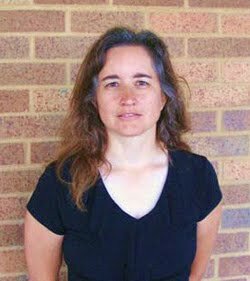 Elizabeth Jones is an Instructor of English Arts in the College of Liberal Arts and Sciences at the University of Illinois Springfield. She holds a 1995 M.A. in English from George Mason University. 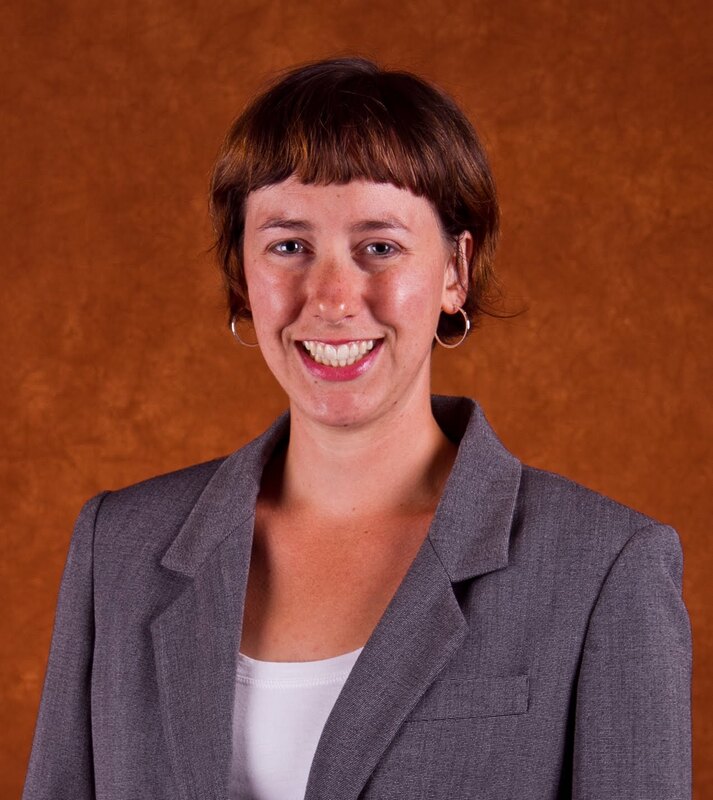 Her research and professional interests include environmental rhetoric, composition pedagogy, Native American literature and rhetoric, and utopian narratives. She is also interested in writing and editing in the equestrian community. Her personal interests include outdoor activities, music (euphonium player and singer), gardening, and horses. 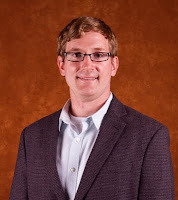 Brian Kahn is an assistant professor of Teacher Education in the College of Education and Human Services at the University of Illinois Springfield. He holds an Ed.D. from the University of Illinois at Urbana-Champaign, having graduated in 1999. 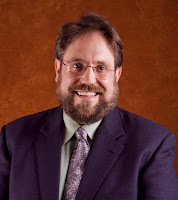 His research and professional interests include holocaust education (curriculum and best practices) and middle school (curriculum and best practices). Personal interests include cooking, gardening, and raising his 6-year-old grandson. Holly Kent is an assistant professor of History in the College of Liberal Arts and Sciences at the University of Illinois Springfield. 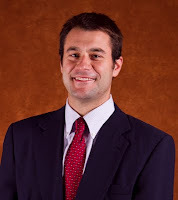 Kent holds a Ph.D. in History from Lehigh University, having graduated in 2010. Her research and professional interests include the history of women in the U.S., particularly women’s involvement in politics/activism, women’s work as writers/readers, and the history of fashion/beauty culture. Outside of work, she enjoys traveling, and spending as much time as possible in bookstores and thrift shops. Lenore Killam is a clinical instructor of Public Health in the College of Public Affairs and Administration at the University of Illinois Springfield. She earned an M.A. in Environmental Studies from the University of Illinois Springfield in 1987. 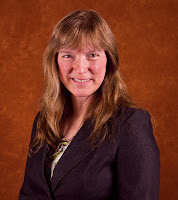 Her research and professional interests include risk assessment, management and communication, emergency preparedness and response, occupational safety and health, and community education. She is a fourth degree black belt and Aikido instructor and is a Cathedral Choir member at St. Paul’s Episcopal Church. 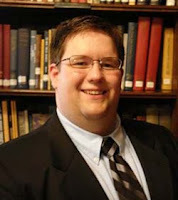 Geoffrey Lea is a Post-Doc in Liberal & Integrative Studies in the College of Liberal Arts and Sciences at the University of Illinois Springfield. He holds a Ph.D. in Economics from George Mason University, having graduated in 2010. 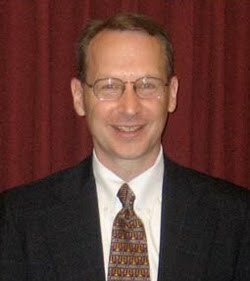 His research and professional interests include Austrian economics, political economy, public choice, property rights, and the history of economic thought. He enjoys coaching rugby, mixology, and gastronomy. 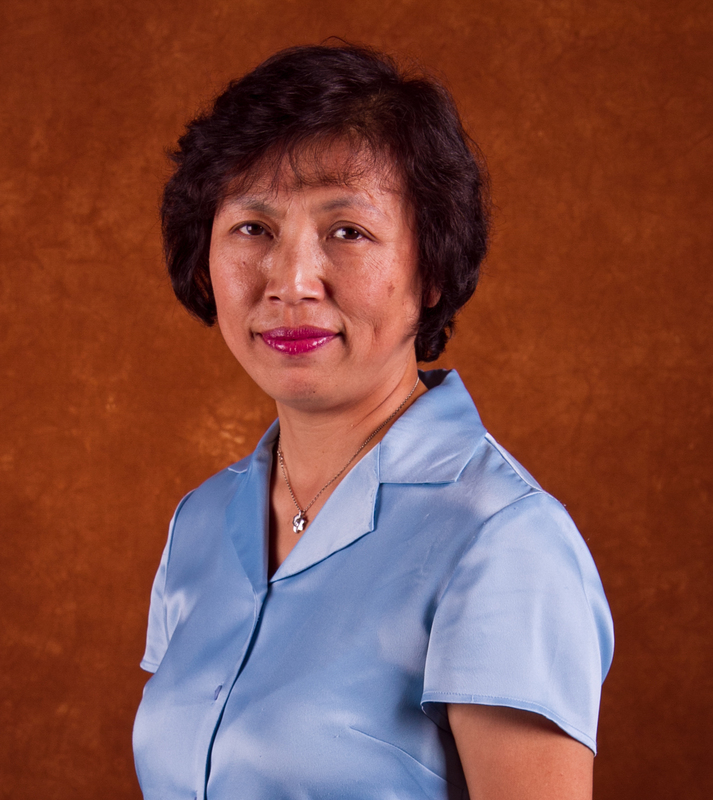 Li-Lin Liu is an assistant professor of Accountancy in the College of Business and Management at the University of Illinois Springfield. 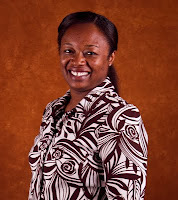 She holds a Ph.D. from Florida International University (2007) in Accounting. 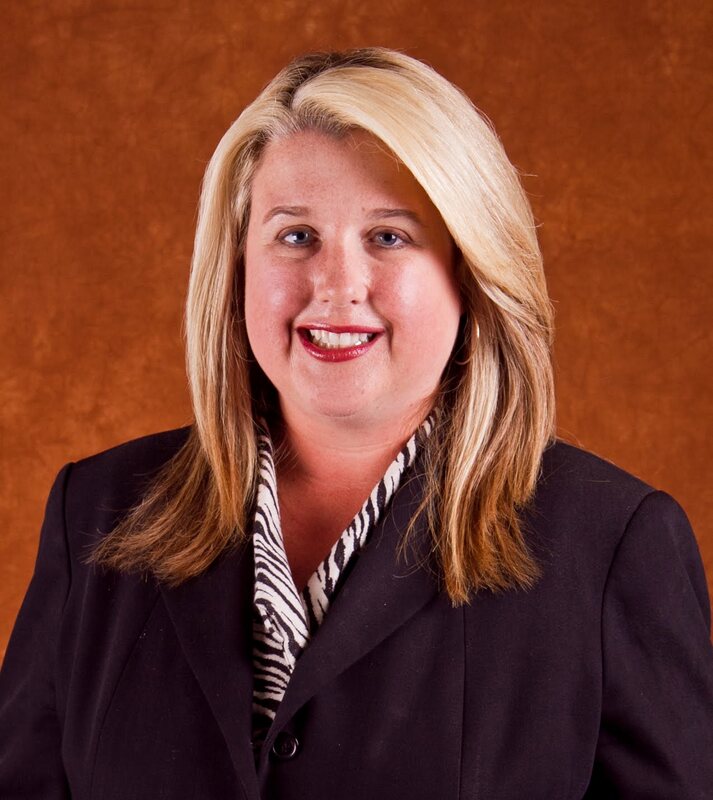 Her research and professional interests include internal control and auditing, corporate governance, financial accounting, and healthcare accounting. Personal interests include reading, watching movies, listening to music, sports, and sampling fine cuisine of different countries. 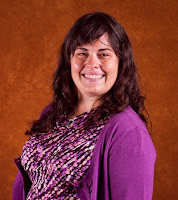 Ann McCaughan is an assistant professor of Human Development Counseling in the College of Education and Human Services at the University of Illinois Springfield. She received a Ph.D. in 2010 from Idaho State University in Counselor Education & Counseling. Her research and professional interests include gatekeeping, technology in counseling, counselor education, and counselor traits. Personal interests include, cycling, hiking, reading, photography, and traveling. 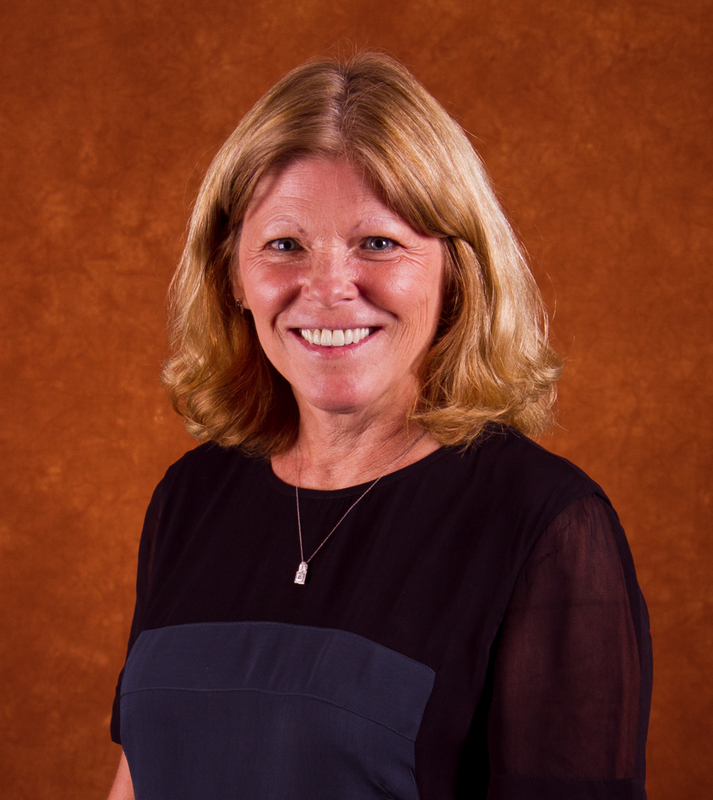 Kay McChesney is an assistant professor of Social Work in the College of Education and Human Services at the University of Illinois Springfield. She earned a 1987 Ph.D. in Sociology from the University of Southern California. Her research and professional interests include homeless families and housing policy in the U.S., homeless street children and their families, and development policy in Ethiopia. Her personal interests include choral conducting, soprano, church organ, hiking, and native plants gardening. 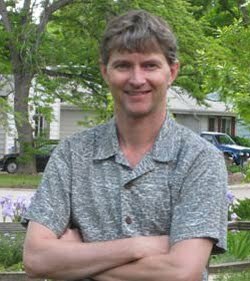 Roger McNamara is an instructor of English in the College of Liberal Arts and Sciences at the University of Illinois Springfield. He earned a Ph.D. in English from Loyola University in 2010. His research and professional interests include South Asian writing, Postcolonial theory, and Marxism. He enjoys teaching Postcolonial, Victorian, and Southeast Asian literature. He is a fan of science fiction, graphic novels, and anime. Ann Melvin is an assistant professor of Human Services in the College of Education and Human Services at the University of Illinois Springfield. She holds an M.S. in Rehabilitation Counseling from Southern Illinois University Carbondale, having graduated in 2007. Her research and professional interests include addiction studies and co-occurring disorders. Personal interests include, spending time with family and outdoor activities. 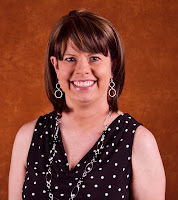 Kim Murray is an Instructor of Clinical Laboratory Science in the College of Liberal Arts and Sciences at the University of Illinois Springfield. She expects an M.S. 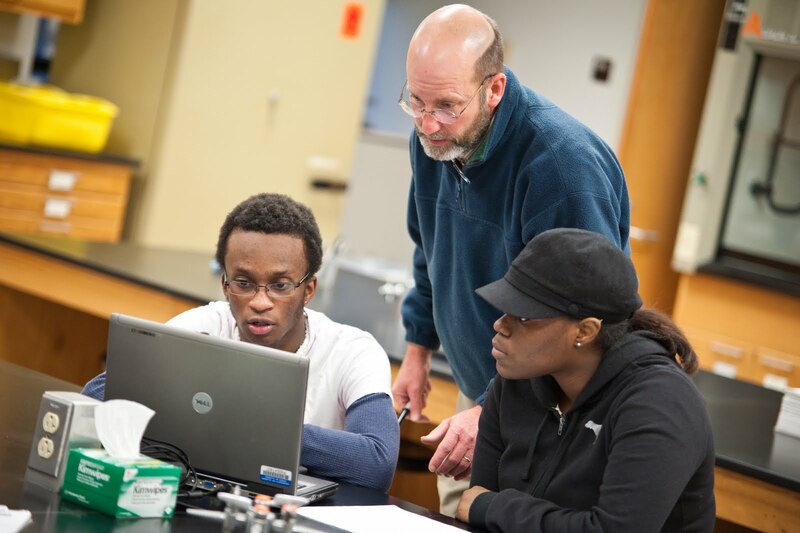 (2011) in Biomedical Sciences from the University of Wisconsin Milwaukee. 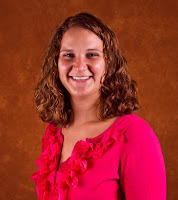 Her research and professional interests include improving engagement and student performance with online study aids. 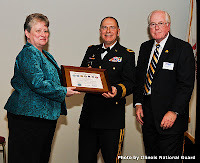 She is an active member of the American Society for Clinical Laboratory Sciences. Tricia Oman is a Visiting Assistant Professor of English in the College of Liberal Arts and Sciences at the University of Illinois Springfield. She holds a Ph.D. in English from the University of Oregon, having graduated in 2010. Her research and professional interests include representations of space, place, and region (especially the Midwest) in twentieth-century American literature and film. Her personal interests include spending time with her husband, Eric, and her dog, Ciar, hiking, baking, and watching scary movies. 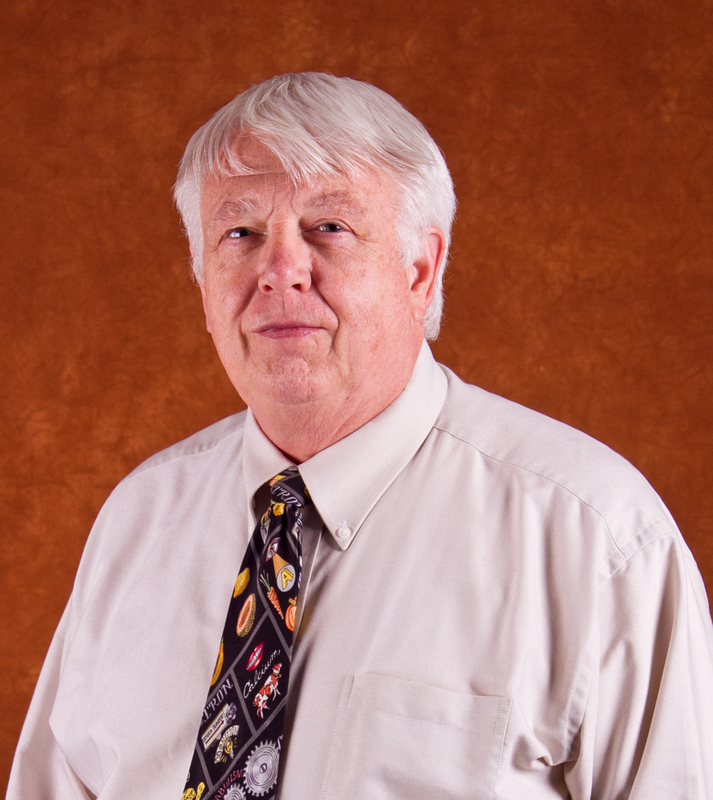 Richard Pamenter is an Instructor of Biology in the College of Liberal Arts and Sciences at the University of Illinois Springfield. He holds a Ph.D. in Physiology from the University of Arizona, having graduated in 1981. His research and professional interests include endocrine regulation of bone physiology. In his spare time, he enjoys walking his dog and observing seasonal changes in the flora and fauna of Illinois. Julie Perino is an Instructor of English in the College of Liberal Arts and Sciences at the University of Illinois Springfield. She earned an M.A. in English from the University of Illinois Springfield in 2009. Her research and professional interests include composition and rhetoric pedagogy and theories, film and genre studies, and creative writing. Her personal interests include writing, biking, swimming, yoga, dog walking, reading, knitting, hiking, and learning to use technologies. 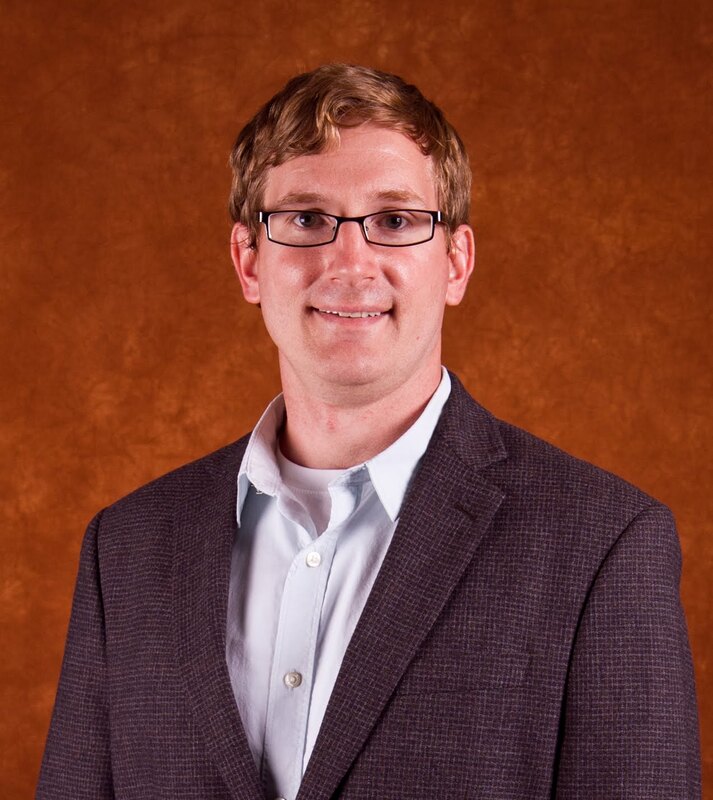 Andrew Predmore is an assistant professor of Environmental Studies in the College of Public Affairs and Administration at the University of Illinois Springfield. He earned a Ph.D. in Forest Policy and Human Dimensions of Natural Resources from Virginia Tech in 2009. His research and professional interests include environmental planning: specifically, how individual values, group behaviors, and institutional variables influence planning outcomes. He enjoys playing tennis competitively and spending time with family. 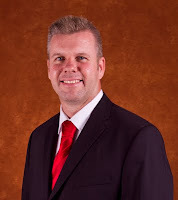 Gary Reinbold is an assistant professor of Public Administration Studies in the College of Public Affairs and Administration at the University of Illinois Springfield. He holds a Ph.D. from Harvard University in Public Policy, having graduated in 2010. His research and professional interests include social policy analysis – integrating empirical and legal methods to analyze policies and laws affecting children’s well-being, domestically and internationally. He also enjoys acoustic music, classical literature, classic television, hiking, and golf. Ken Runkle is a Lecturer in Public Health in the College of Public Affairs and Administration at the University of Illinois Springfield. He earned an M.A. 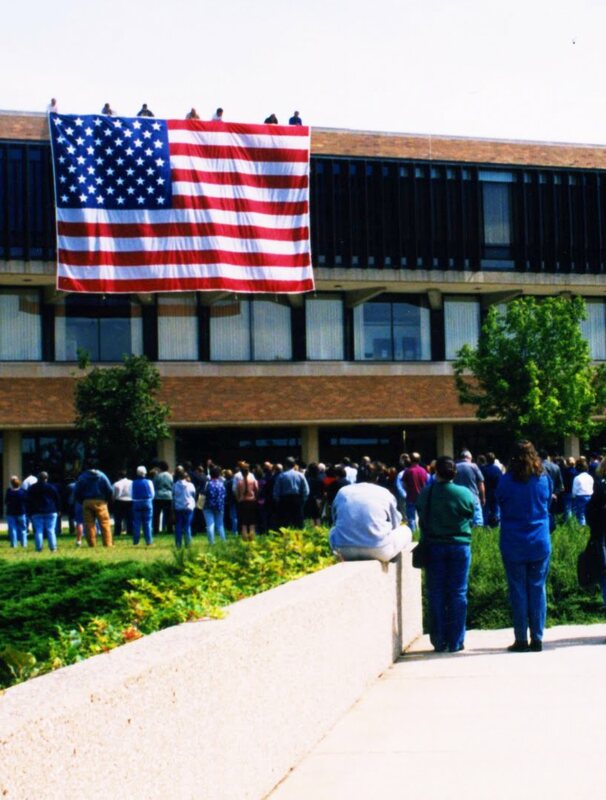 in Environmental Health Services & Education from the University of Illinois Springfield in 1989. His research and professional interests include international environmental public health, chemical safety in educational settings, environmental and occupational public health. He enjoys athletics, Sherlock Holmes, helping the homeless and indigent, coin collecting, and is a fan of the Chicago Cubs. 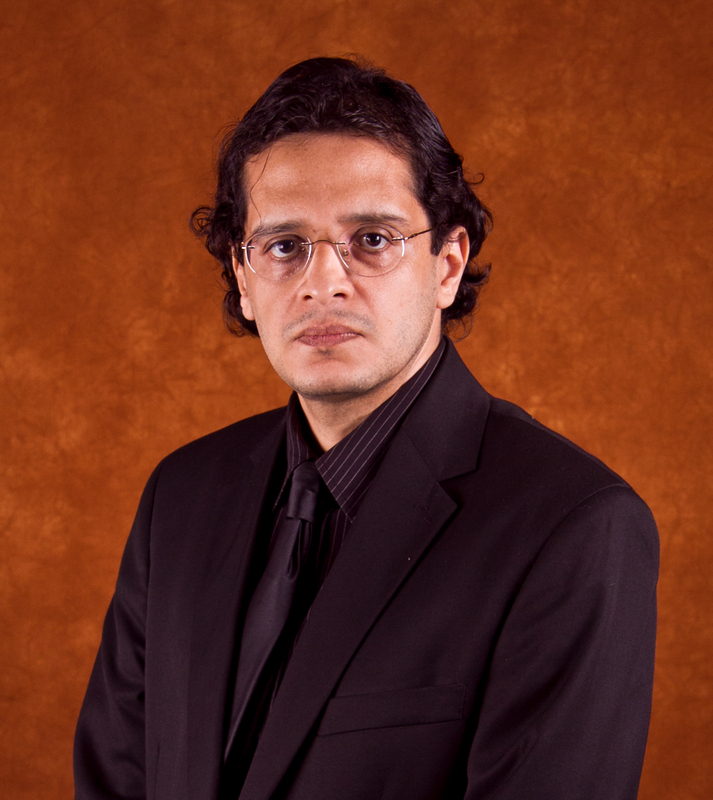 Anibal Maximillano Sanchez is an Instructor of Modern Languages in the College of Liberal Arts and Sciences at the University of Illinois Springfield. He holds an M.A. in Spanish Literature from the University of Cincinnati, having graduated in 2006. His research and professional interests include intersections between 20th century continental philosophy and Latin American literature from the 19th, 20th, and 21st centuries. Outside of work, he enjoys music, cinema, and playing the guitar. 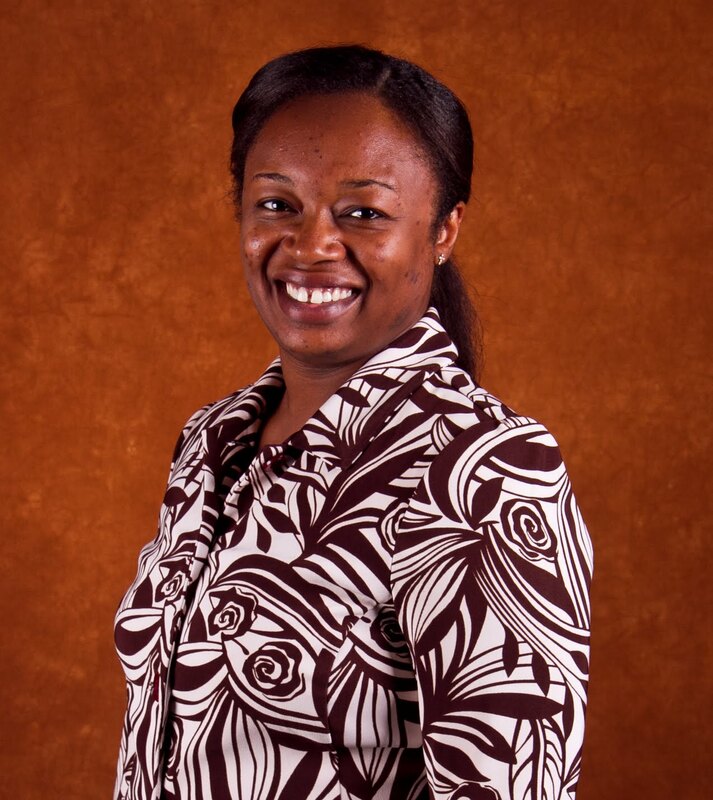 Tiffani Saunders is an Instructor of Sociology & Anthropology Languages in the College of Liberal Arts and Sciences at the University of Illinois Springfield. She holds an M.A. in Sociology from Indiana University, having graduated in 2006. 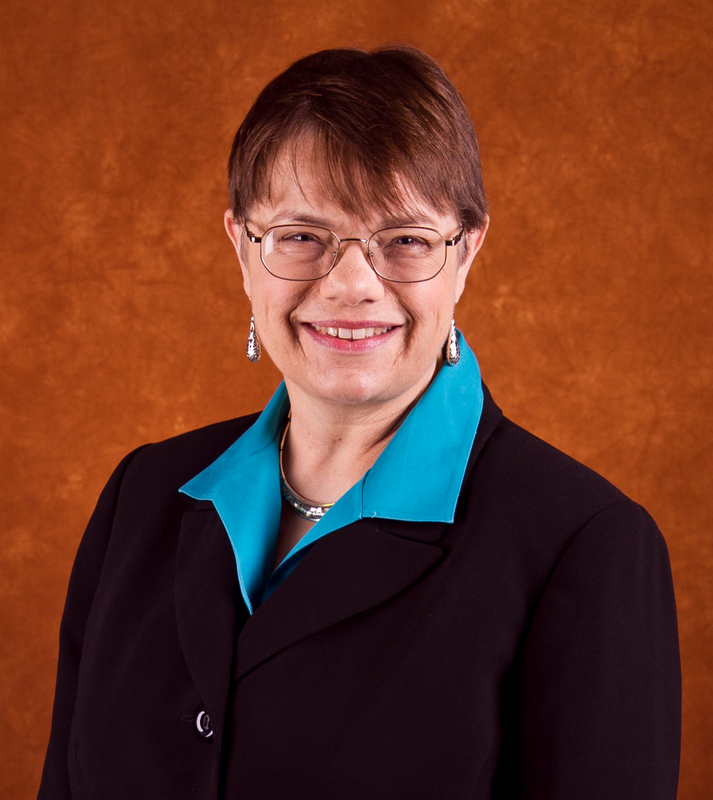 Her research and professional interests include studying the subfields of family, mental health and illness, law/courts, and teaching and learning. She also enjoys playing violin, teaching Jazzercise, anything crafty, and spending time with family. 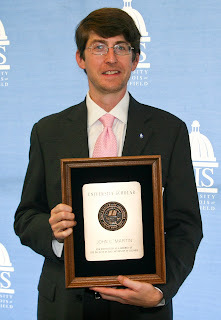 Joshua Smith is an Instructor of Computer Science in the College of Liberal Arts and Sciences at the University of Illinois Springfield. He earned an M.S. 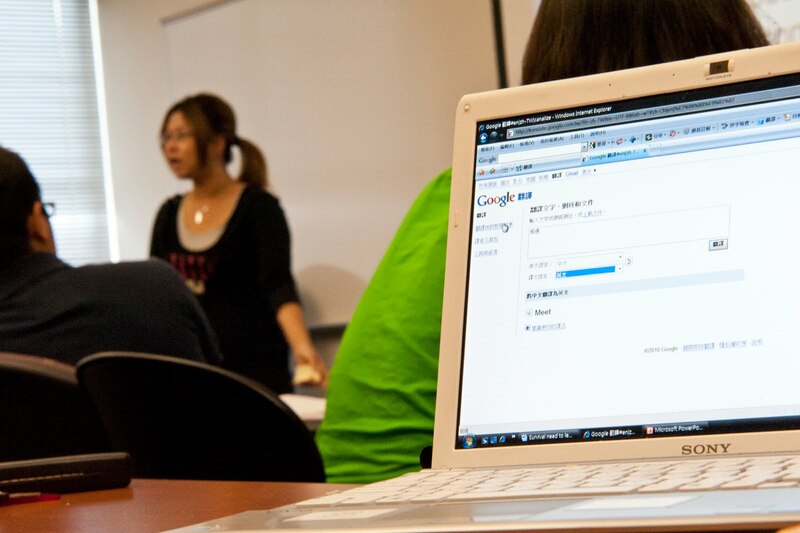 in Computer Science from the University of Illinois Springfield in 2009. 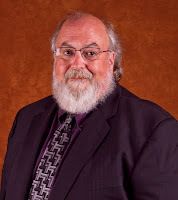 His research and professional interests include computer programming, Beowulf clusters, web site design, and mobile computing. He also enjoys drag racing, boating, bowling, and travel. Ann Strahle is an assistant professor of Communication in the College of Liberal Arts and Sciences at the University of Illinois Springfield. She earned an M.A. 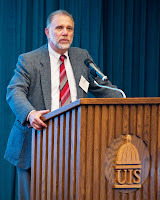 in Journalism from the Indiana University School of Journalism in 2010. 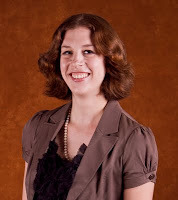 Her research and professional interests include communication law, 1st Amendment theory, media ethics, and broadcasting. She loves playing and traveling with her two boys and is a huge news junkie. 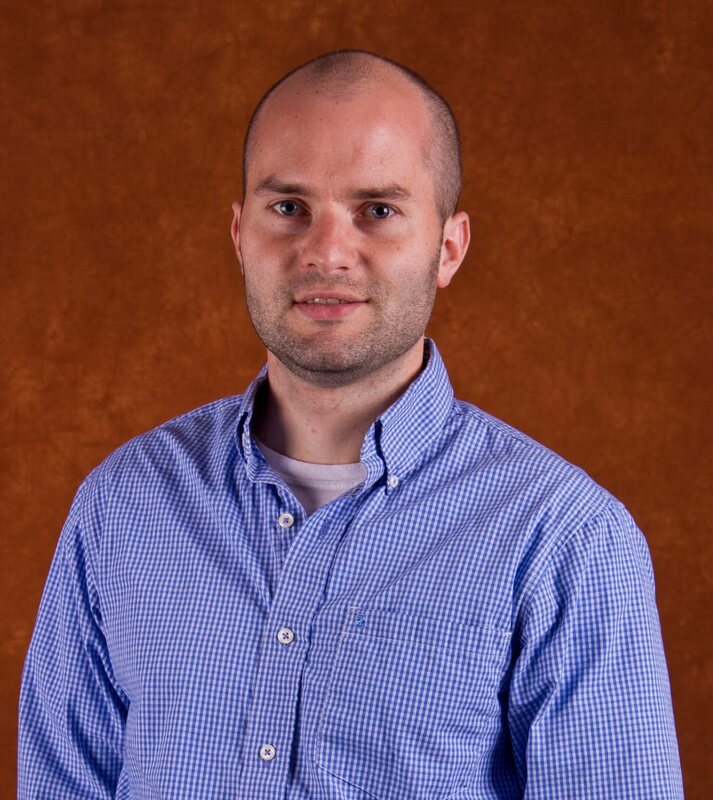 Lucas Vespa is an Instructor of Computer Science in the College of Liberal Arts and Sciences at the University of Illinois Springfield. He holds an M.S. 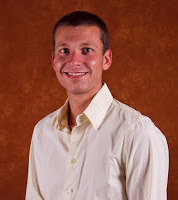 in Electrical and Computer Engineering from Southern Illinois University Carbondale, having graduated in 2008. His research and professional interests include network security and quality of service. His is free time, he enjoys classical guitar and rock climbing. Ben Walsh is an assistant professor of Management in the College of Business and Management at the University of Illinois Springfield. He received a M.A. in Industrial-Organizational Psychology from the University of Connecticut in 2008. 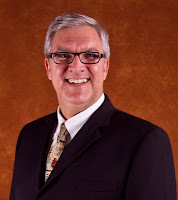 His teaching interests include organizational behavior and human resources management. 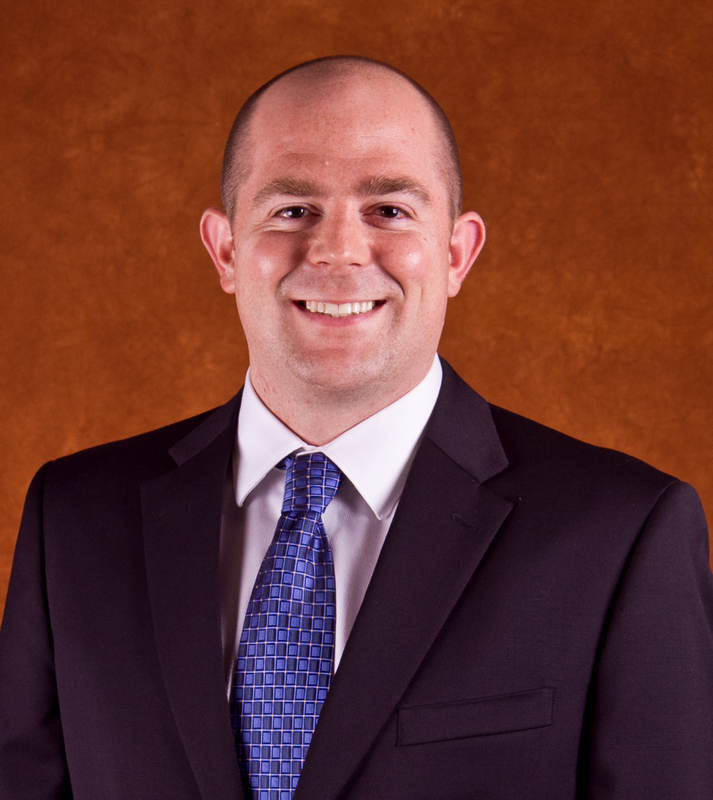 His research focuses on workplace mistreatment, organizational climate, training effectiveness, and applicant reactions. Personal interests include, spending time with his wife, Abby, playing basketball and tennis, enjoying the outdoors, and watching movies. Nancy Weichert is a visiting assistant professor and Instructional Services Librarian at Brookens Library at the University of Illinois Springfield. She graduated with an M.L.S. in Library & Information Science from Dominican University in 2006. 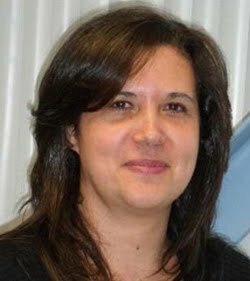 Her research and professional interests include online learning, instructional technology, information literacy, and emerging technologies. She enjoys growing food, the outdoors, and spending time with family and friends.